Now, it is strongly coming back with a new name which is Kenton Node Hotel Complex project. 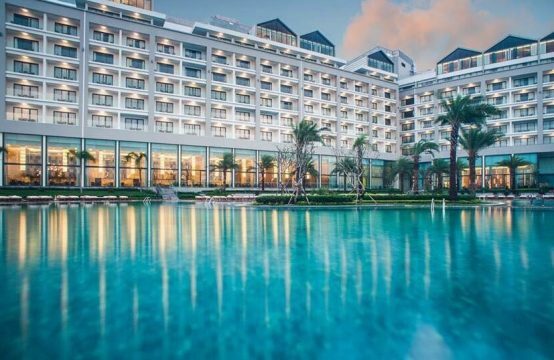 To date, Tai Nguyen company considers that it is time Kenton Node Hotel Complex was officially introduced in the market. 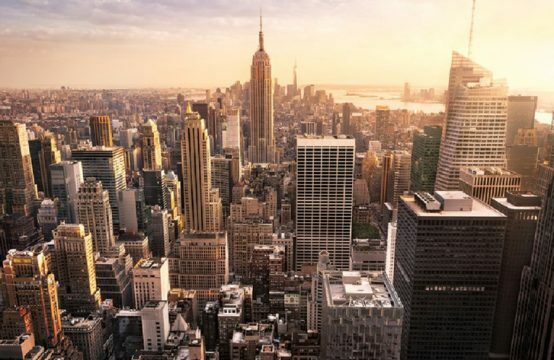 The investor has a great expectation of this project because it has two excellent and unique advantages and has a few competitive projects at least for now. 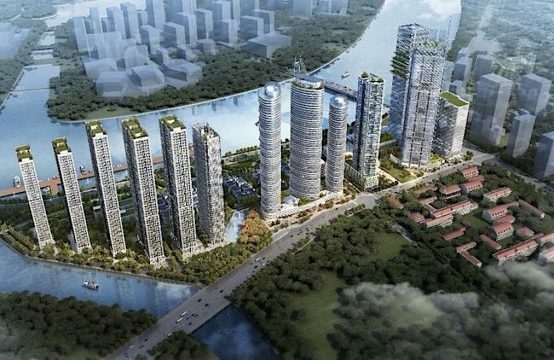 Have you ever imagined on yourself that a European-style building in miniature with the natural landscape and tropical environment has been built in Viet Nam? It is difficult to be real. 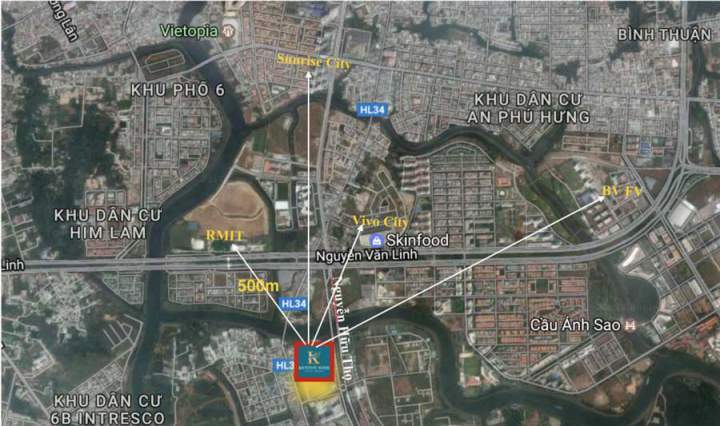 However, Kenton Node Hotel Complex can make it come true and bring a lot of interesting in Ho Chi Minh city. 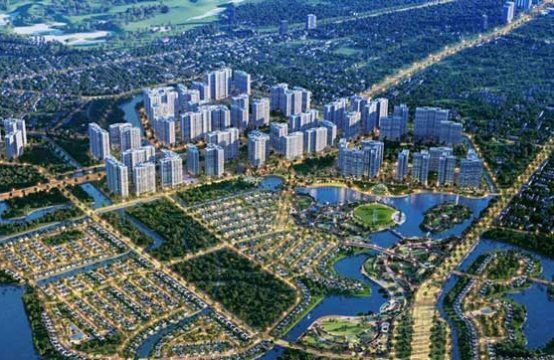 Its planning scheme is the impressive combination of European architecture and Vietnamese conditional habitat and environment. The architecture of Kenton Node Hotel Complex is European style which meets European quality and standard of living. Its outside form is European project, but its inside is Vietnamese one. Tai Nguyen Company takes the risk to implement this special creation. However, they are successful because it is a key factor making Kenton Node Hotel Complex project become different from others in Viet Nam. 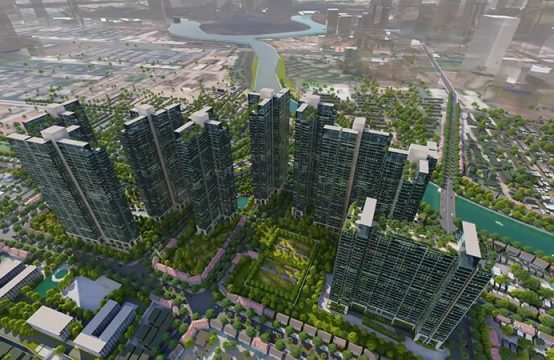 Even in Southeast Asia, Kenton Node Hotel Complex project is pioneering in the style of “A green tropical European city”. There is the harmony of modernly Western works and mysteriously and warmly tropical area. Living in Kenton Node Hotel Complex, you can experience the best convenient life in a modern apartment. 9 towers are divided into each different area in which the quantity of bedroom is different too. 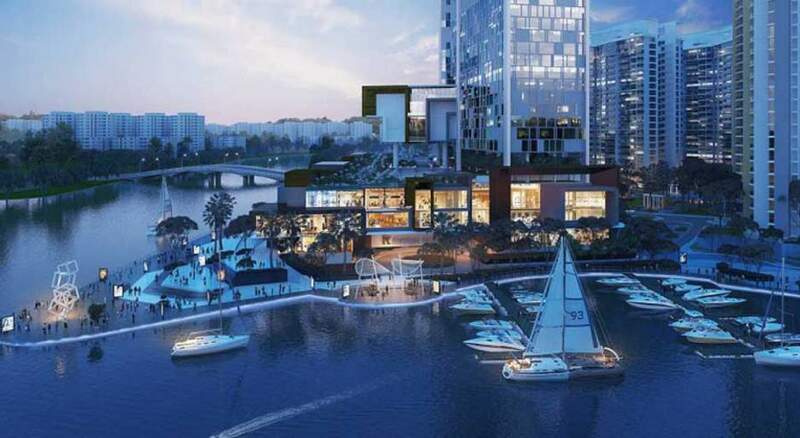 When it is completed, citizens in Sai Gon have more options on the products of Kenton Node Hotel Complex such as Kenton Node Apartment, Office-tel, Shop house, Kenton Node Apartment Hotel, etc. It is considered that the project is in Nha Be District where is too far. In fact, Kenton Node Hotel Complex is adjacent to Phu My Hung area and it takes 15minutes to move to District 1. If you want to experience a high-class life, live in a civilized, intellectual, and successful community, Kenton Node Hotel Complex will be one of the best options. The changes of weather or disasters can not affect Kenton Node Hotel Complex. The quality of the project is guaranteed eternity. Thanks to this guaranty, Kenton Node Hotel Complex is paid attention in the present circumstance in which environment is threatened by uncontrollable development. 77 percent of the project is used to plant flora and build amenities. Investors and residents live in Kenton Node Hotel Complex that means they are also contributing to saving the environment. It is the first aim that Tai Nguyen company wants to achieve. To know more about the details of Kenton Node Hotel Complex, you can contact us to give consultant.